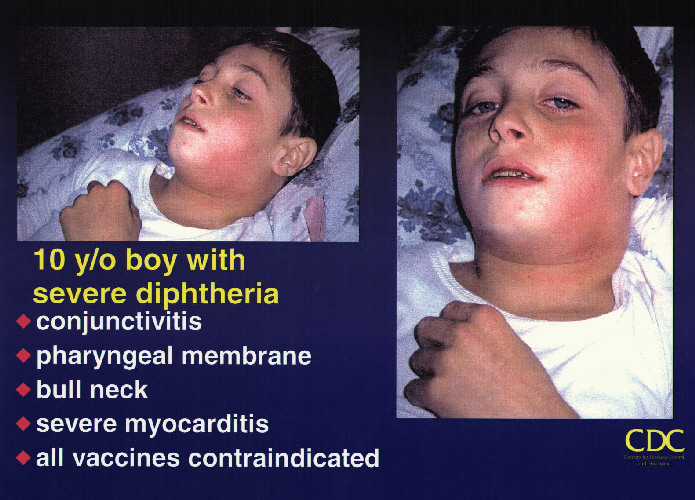 Venezuela has not seen a case of the vaccine preventable disease, diphtheria, in some 24 years until 2016. Media accounts have put the number of diphtheria cases in Bolivar state, near the borders of Brazil and Guyana, to about 23, according to physicians in the country. However, there are people in the Venezuelan government who dispute the diphtheria situation, either by denial or by attributing it to outside forces. This denial has not stopped the Guyana government to begin a diphtheria vaccination campaign on the border with Venezuela. In addition, there is some evidence from the words of Venezuelan leaders to show they are trying to hide what’s happening. In fact, it’s been well over the year since the Ministry of Health has published the Epidemiological Bulletin, leaving everyone clueless of not only accurate data on diphtheria, but also Zika virus, Zika related microcephaly, dengue fever, malaria and a plethora of other health related and infectious disease issues. No evidence was presented to substantiated the claim.